Fabien Baron, editorial director of Interview Magazine, was chosen by luxury outerwear clothing brand Moncler to road test the design house's latest product in the zub-zero climate of Greenland. 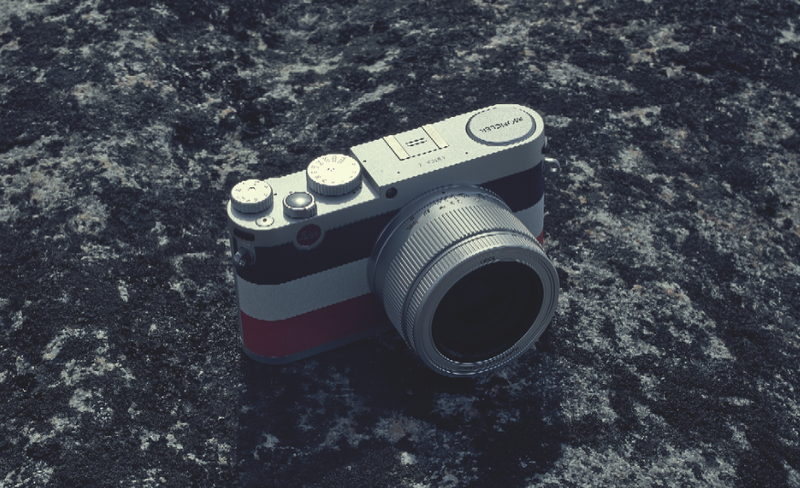 Baron was armed with the new Moncler edition of the Leica X 113 camera in order to capture his beautifully haunting surroundings. 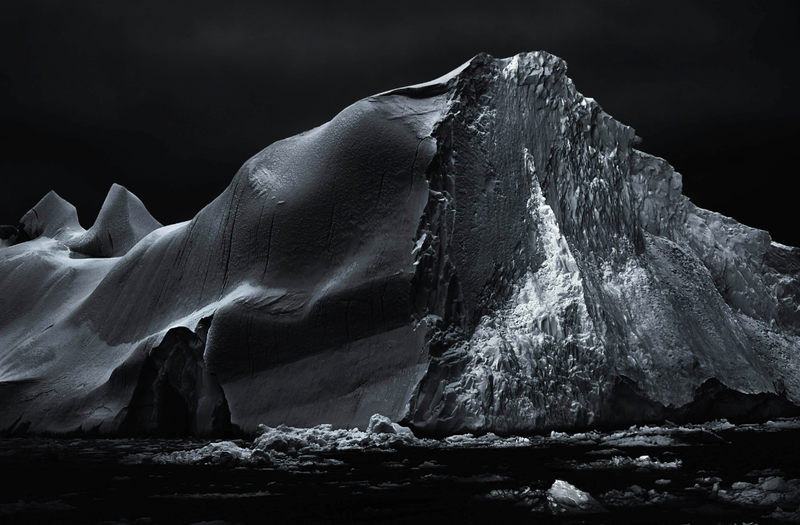 The stunning monochrome images will be exhibited at Frieze Art Fair London at Sotheby's before travelling to New York. 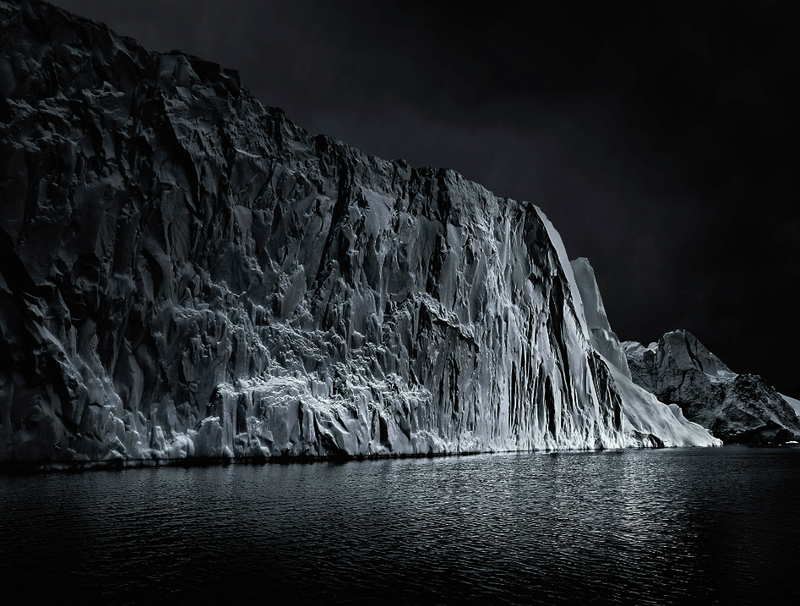 The dramatic photographs were taken at night and the team were given the incredible challenge of lighting the glacial landscape. 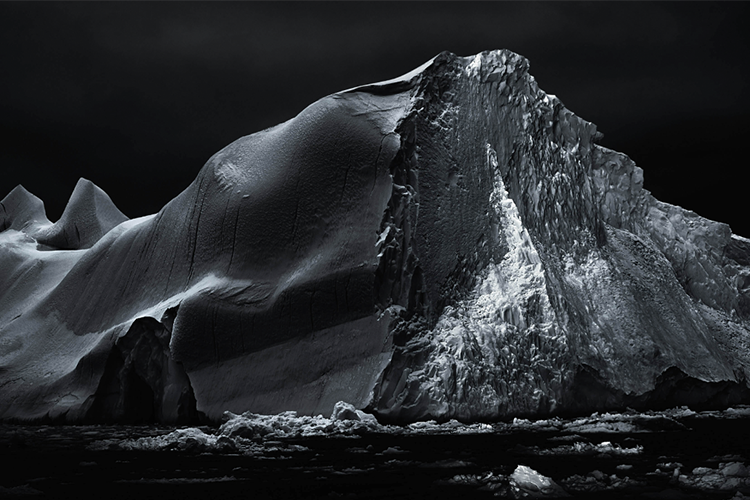 Moncler President Remo Ruffini commented on the photographs: "I am so proud of this collaboration, a 360 degree project starting from Leica high-end technology, through to the art photography and the creativity of a visionary artist as Fabien Baron, landing to Greenland to catch the spirit of Moncler, the magnificence of the ice. I thank Fabien for the solemnity of his pictures." See a selection of the stunning photographs from Monuments below.